#1 No drawing on the wall! You will never have to use that sentence again. 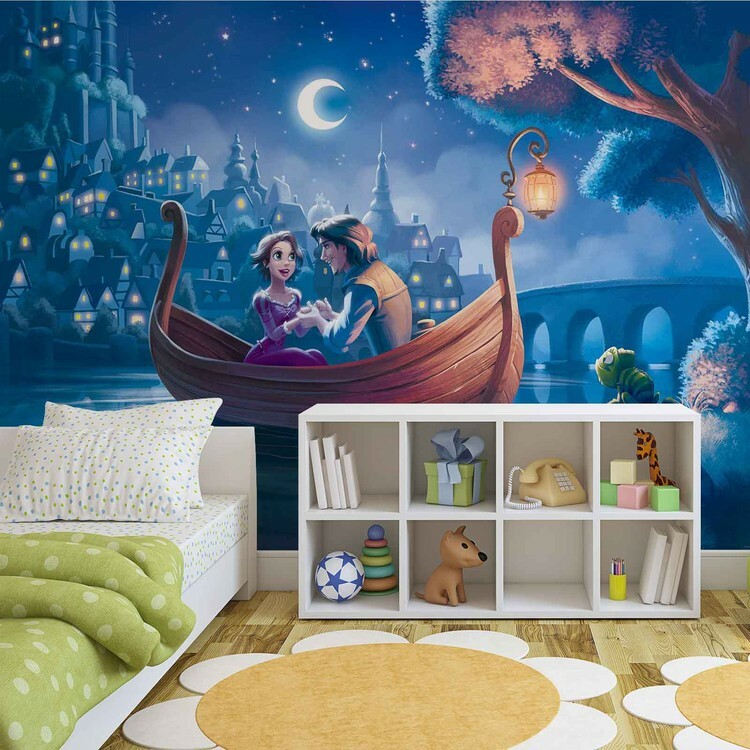 Simply choose some of our wall murals. Oh yes! Forget about the minimalistic and cold tones. Children need colours in their rooms that have a positive impact on their emotions and well-being. 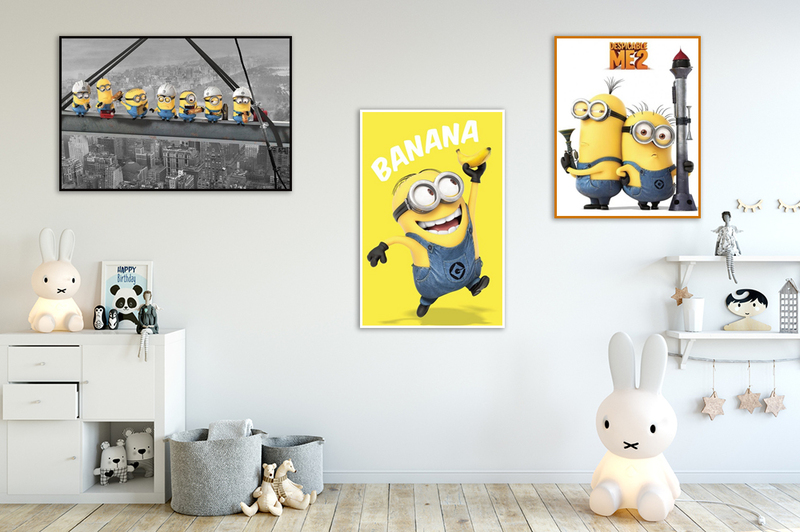 Make their childhood even more colourful with children’s posters with themes from well-known cartoons. For decoration, you can use this year’s colour by Pantone called Living Coral. Boys will love this print with Captain America that will give them enough strenght and courage to face the new adventures. You can choose a motivational poster for girls that will always remind them to follow their dreams. Once you have the foundation ready and your walls are newly redesigned, it’s time to take the next step – setting up a tent. 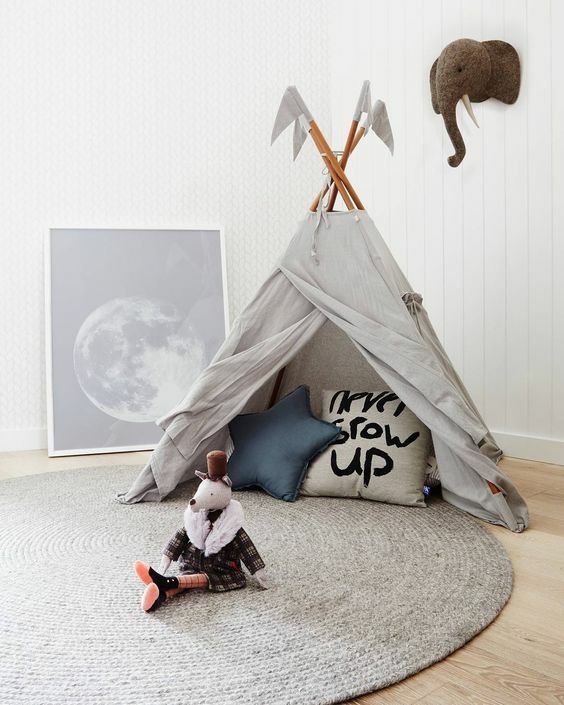 Nowadays, children’s “teepee” tents are becoming more and more popular. Tents are like secret shelters and they will definitely impress your children’s friends. They can play inside and it’s great for sleepovers. Don’t forget some stylish pillows and blankets for better comfort. Our childhood is the most important phase for developing creativity. Encourage it and support your little designers. For instance, try colouring posters or creative collages and let your children redecorate their own walls.